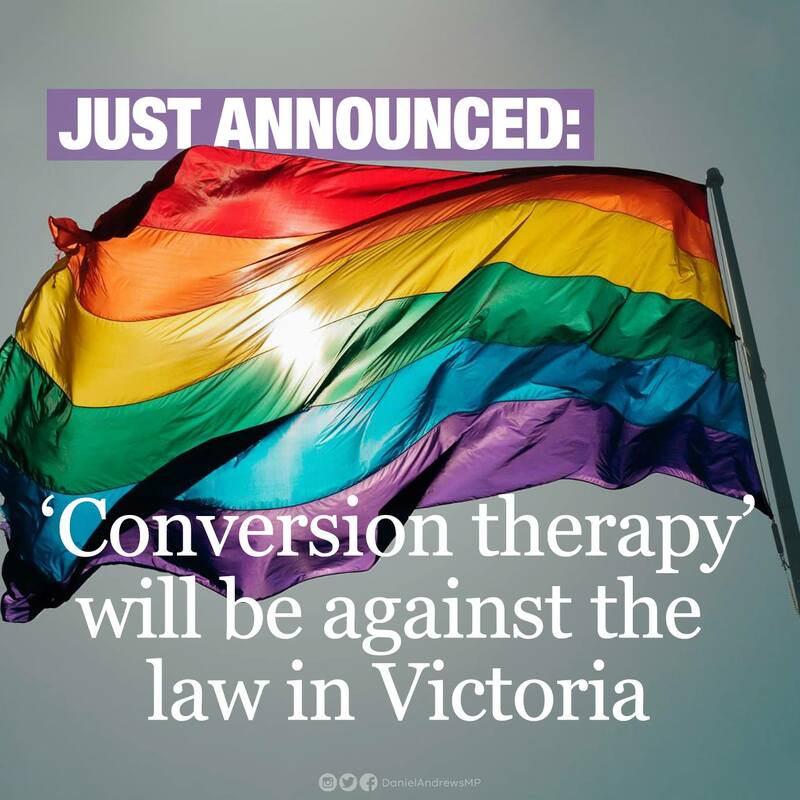 On the 3 of February at the 2019 Victorian Pride March, the Daniel Andrews Government announced that gay conversion therapy would be banned in Victoria - making this state the first in Australia to make this ban. In this episode of Women on the Line we look at how the announcement impacts the intersex and trans community. We chat with Sally Goldner from Transgender Victoria and later in the show we hear from Tony Briffa from Intersex Human Rights Australia. Sally Golder: has twenty years involvement in Victoria’s LGBTIQ communities includes Transgender Victoria, co-facilitating Transfamily, presenting 3CR’s 'Out of the Pan' and as Bisexual Alliance Victoria Treasurer. 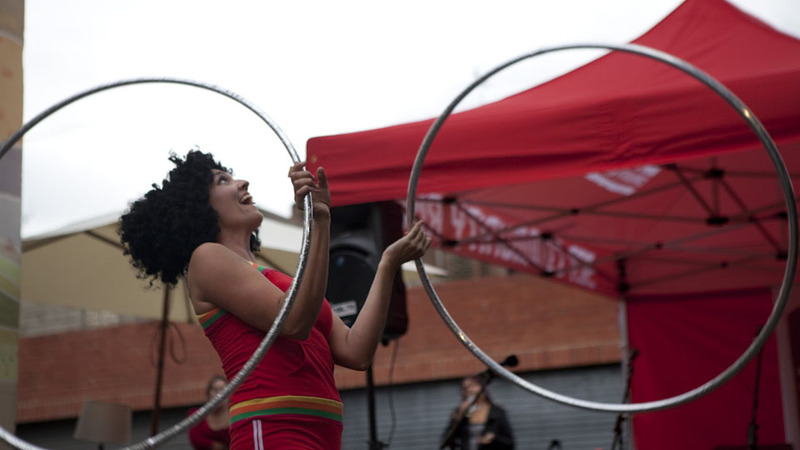 She was awarded an Order of Australia in 2019, is a life member of 4 organisations, the 2015 LGBTI Victorian of the year and joined the Victorian Women’s Honour Roll in 2016. Tony Briffa: is the Co-Executive Director of Intersex Human Rights Australia alongside Morgan Carpenter. Tony is one of Australia’s first intersex advocates, appearing on 60 Minutes in 2000 and 2005, and published in Nature in 2004. Tony more recently presented a statement to the UN Human Rights Council, in 2014. She is also a councillor of Hobsons Bay in Melbourne, the first openly intersex person elected to public office and the world’s first openly intersex Mayor.